We live in England where there is no cottage culture. 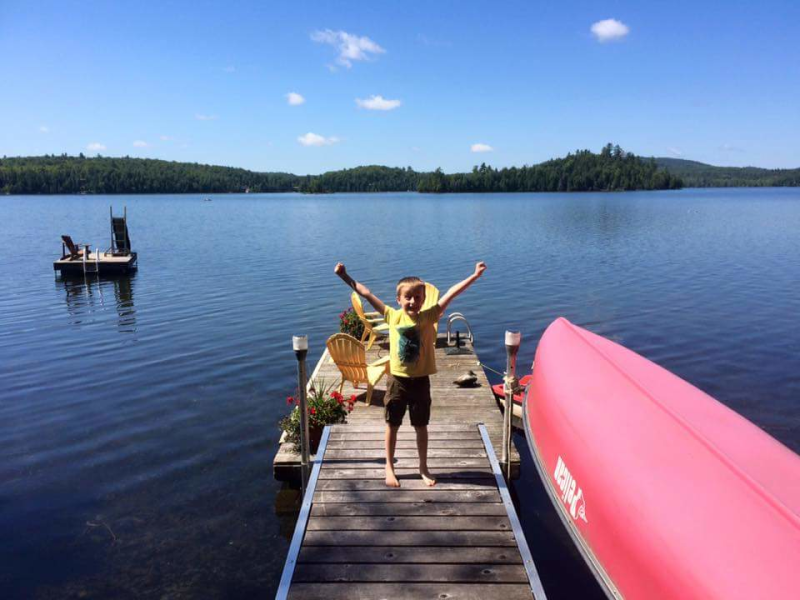 My active, outdoorsy son Freddie thought he had found paradise at Grandma's cottage in the Gatineau Hills. He never wants to leave the water and now proudly tells his British classmates that he is half Canadian and has the canoe skills to prove it!